Our freestanding washing machines come with extra-large load capacities to cut down on the number of washes you need to do. Developed using our latest technology, each model in the range is rated from A+ to A+++ for energy efficiency to ensure that they are not only cleaning through your clothes but are also keeping energy bills low and taking care of the environment. The WME712 is a freestanding washing machine with a 7kg wash load capacity. It comes with a 1200rpm spin speed, Variable spin and temperatures settings and a huge 23 programmes to choose from. the wide range of options includes a 15 minute quick wash and a delicates programme to care for fragile laundry. As well as all of this its also an impressive A++ energy rated to keep costs to a minimum. The WMS714 is a freestanding washing machine with a 7kg wash load capacity. It comes with a 1400rpm spin speed, 16 programmes including quick wash, anti allergy and a cotton eco function. As well as all of these programmes the WMS714 has been awarded an A+++ for energy efficiency ensuring energy costs stay low whilst looking stylish to seamlessly fit into any household. The WMS814 is a freestanding washing machine with a 8kg wash load capacity. It comes with a 1400rpm spin speed, 16 programmes including quick wash, anti allergy and a cotton eco function. 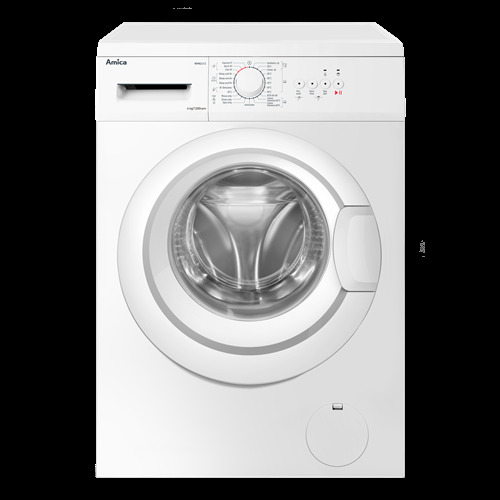 The WMS814 also comes with some amazing features including steam refresh options, Add+ which lets your add forgotten items later in the wash and a favourites options which saves your perfect cycle in a quick and accessible place. As well as all of these programmes the WMS814 has been awarded an A+++ for energy efficiency ensuring energy costs stay low whilst looking stylish to seamlessly fit into any household. 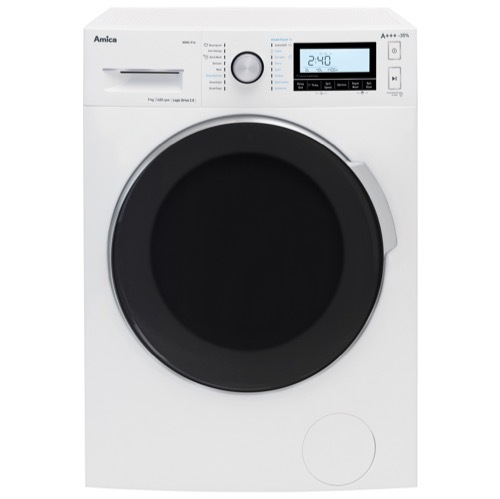 The WMS914 is a freestanding washing machine with a 9kg wash load capacity. It comes with a 1400rpm spin speed, 16 programmes including quick wash, anti allergy and a cotton eco function. As well as all of these programmes the WMS914 has been awarded an A+++ for energy efficiency ensuring energy costs stay low whilst looking stylish to seamlessly fit into any household.